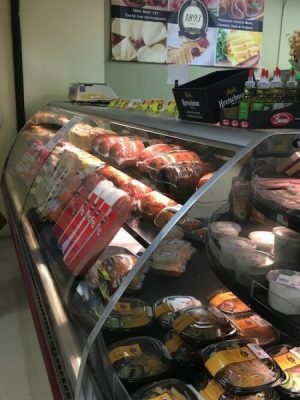 At Charlie Johns, we pride ourselves with providing our customers great products at a competitive price.That’s why we only stock our deli with the best and freshest in cold cuts, like bologna, roast beef, ham and turkey, as well as many other kinds of specialty cold cuts. We also carry a variety of cheeses, such as American, Swiss and Provolone. Try our fresh, in-store made salads like potato, macaroni, pasta and three-bean. Perfect choices for camping and picnicking, and an easy meal solution – we do the work so you don’t have to. In fact, we offer hot specialties too, like macaroni and cheese, fried chicken and baked lasagna. Order freshly made sandwiches or subs prepared just the way you like, and party platters that are made to order for your special occasion. 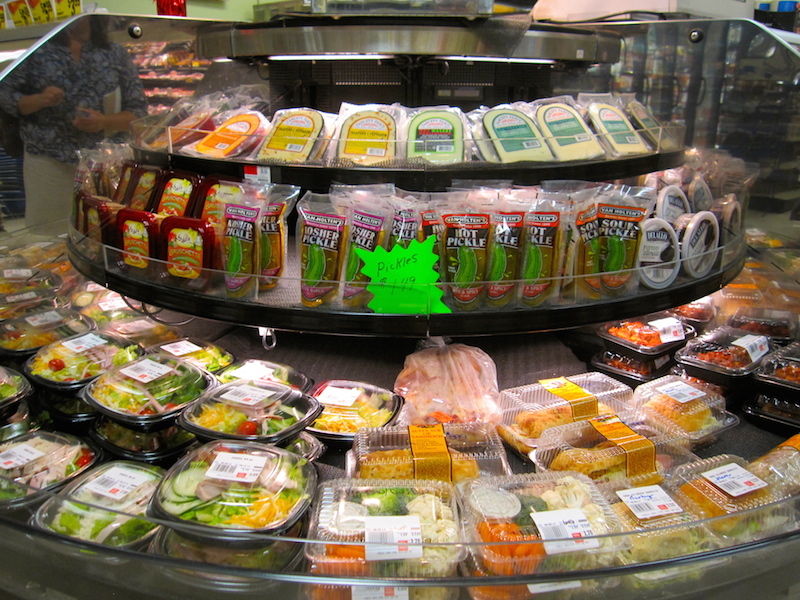 Stop into Charlie Johns today – we’re happy to help you with all your deli needs.